A True One Stop Shop! You’ve certainly heard that we are a One Stop Shop before, but what do we mean by a true one stop shop? We mean to say our company will not do anything to compromise the value of the products we offer. All of our employees work for us (we do not sub-contract), our services are 5-star rated across the board, and although we do 500 events a year, each one is important to us. The reason why we are eager to tell you we do not sub contract any jobs out to other companies, is because we are proud of that! 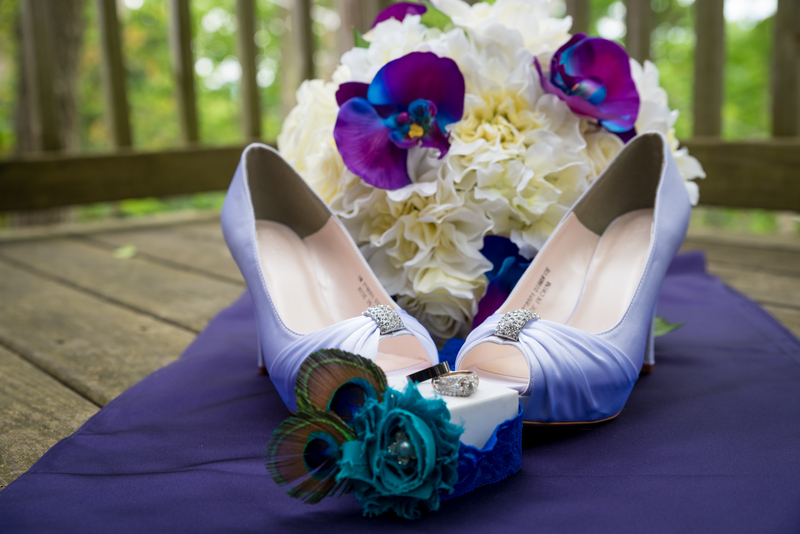 While we certainly could take on more weddings any given day, we always control our product. 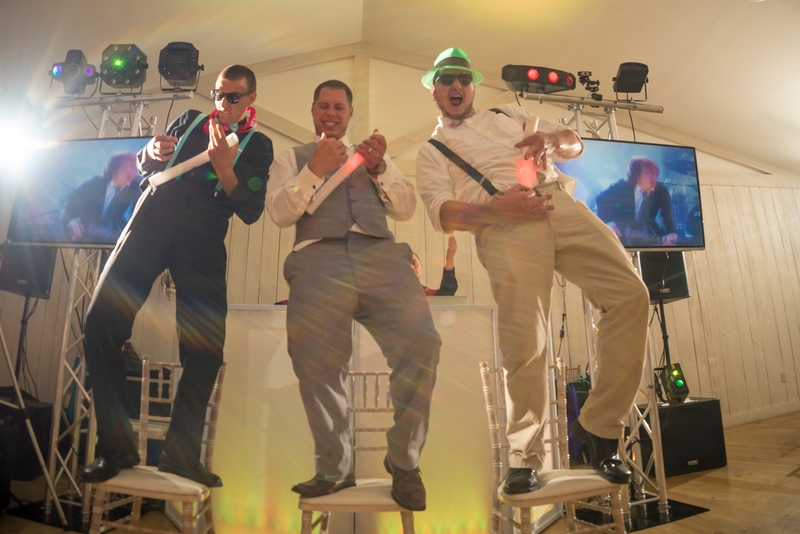 We have a specific number of employees dedicated to DJ, Photography, Videography, Photo Booths, and Uplighting. At a certain point we fill up, and instead of taking on another job for the sake of profit we respectfully decline them. To us, we want the assurance of your event being a complete success, rather than sacrificing quality by using a sub-contractor. We provide employees for every service and everything is under our control. A client of ours said, “At first, I thought that a company doing both photography and DJ would not be as good at either one. Boy, was I wrong.” Occasionally our services are met with skepticism, but we always shatter that notion! This is what makes us a complete experience for our customers. Every service has earned and deserves its 5-star rating, we are experts of our craft. 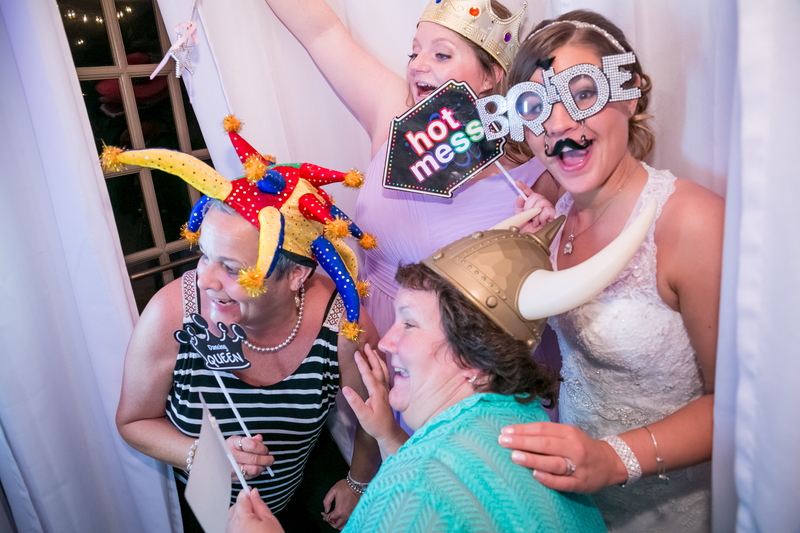 In addition, the bonus value of having one vendor handle your wedding is often underrated. 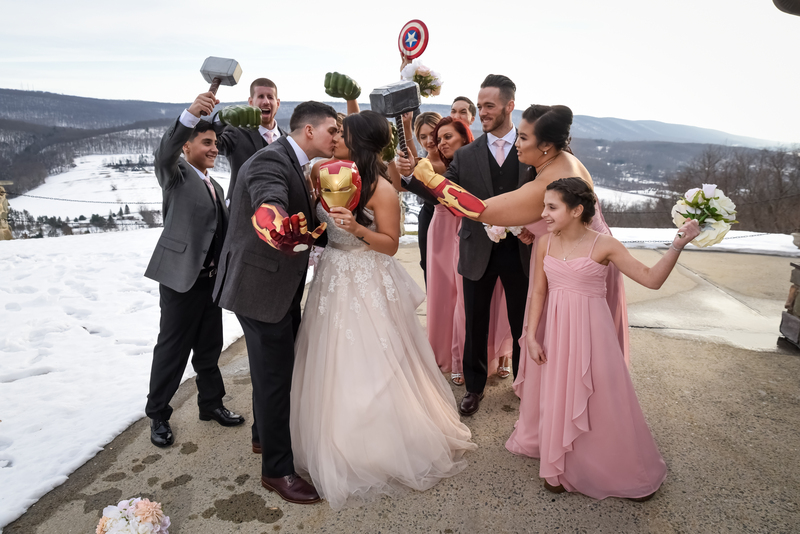 Christine said, “We had a dynamic team from Frankie Carll on the day of our wedding and it made all the difference.” Having familiarity between you DJ, Photographer, Videographer, and photo booth is key. The chemistry between the team members not only helps you relax, but allows these professionals to perform to the best of their abilities. 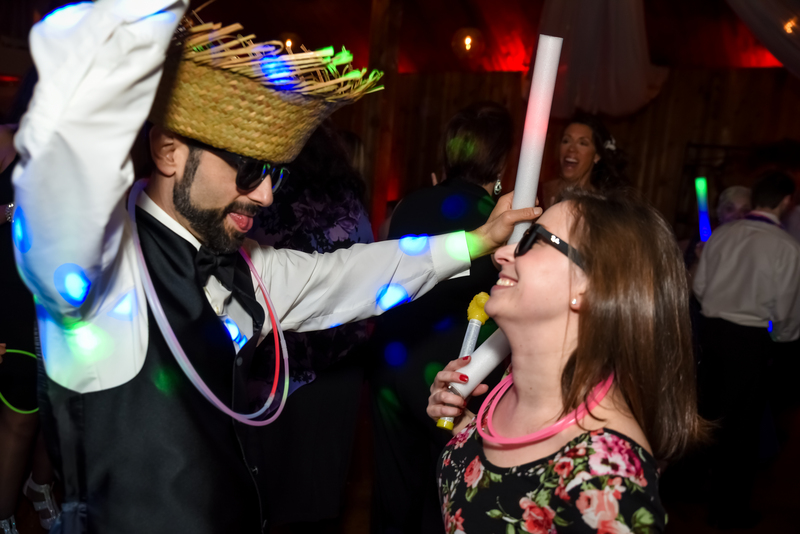 Also worth noting, if needed they can help one another out to create memorable shots, parties, and add fun to your event! It is no secret we do many events throughout the year. 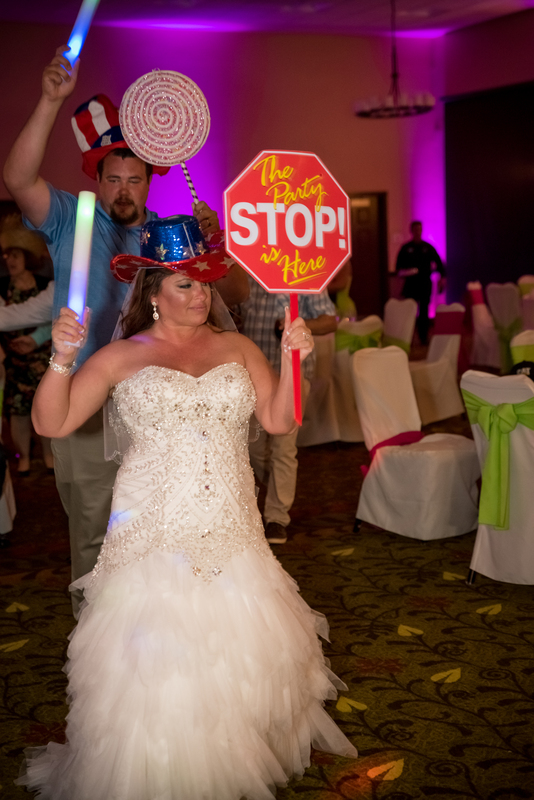 How can you be certain your wedding/event will be just as important to us with the volume we handle? The truth is we care, just call our office and meet with us and you will experience it first hand. Traci told us, “Kathy and Frankie made us feel so comfortable and at home and like family. Not to mention their fantastic staff!! !” Through your planning process we become friends, and deliver our excellent staff to make your party memorable. We are quick to listen to your requests, and eager to exceed your expectations. After all, you only get one shot at a wedding/event. We do not take this responsibility lightly and leave nothing to chance. Our staff is caring and aims for perfection. In the end with us you deal with one company, a true one stop shop. Gone are the headaches of coordinating as many as 5 other vendors, you just need to make one phone call or appointment with us. The company you are dealing with is reputable with over 500 5 star reviews on Facebook, Google, Weddingwire, and TheKnot. The company is experienced with over 30 years in the business. Most importantly we love what we do! This is not a job, but a passion. We hope to provide you with excellence service when your special event arrives. Until then, we look forward to writing you next time! 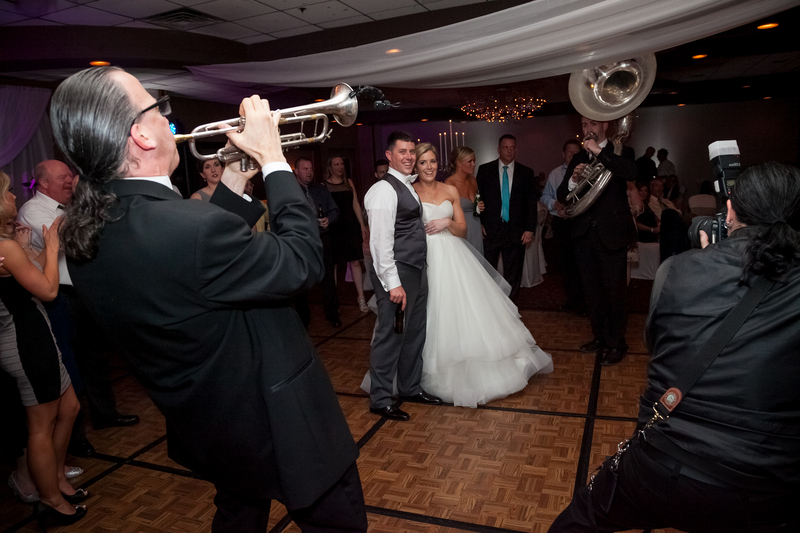 Frankie Carll productions is your one stop shop for entertainment, video, and photography. Our staff here at Frankie Carll Productions looks forward to writing to you again. Keep your eye out for our next blog for helpful tips and information to plan your event. Stay in touch! Good luck and we’ll talk to you next time!